Few things in life are as satisfying as buying a home, a place where you and those closest to you can make magical memories together while also enjoying a full measure of safety and security. Buying a secondary or full-time residence in a tropical paradise like Los Cabos only adds to this feeling of intense satisfaction, since in addition to the creature comforts of home you can also expect breathtaking views of the Pacific Ocean or Sea of Cortés…and in a few spectacular cases both simultaneously! But there are a few things you need to know first, whether you’re buying for the first time, or selling an existing property in order to buy a bigger place with even better views! With that in mind, here is a basic guide to using Cabo San Lucas real estate listings to help you get the best possible deal when buying or selling a home in the area. The first thing you should know, if you haven’t bought property before–or at least lately–is that technology has completely changed the game when it comes to real estate listings in Cabo San Lucas and beyond. It’s now possible to computer mouse click on any part of the Los Cabos region, and find listings for every house, condo or villa for sale. Have you always dreamed of owning a beach house with Land’s End views? Click on the tourist corridor coast between Punta Ballena and Cabo San Lucas, then filter the listings according to your own preferred specs: price, number of bedrooms and bathrooms, etc. Prefer a condo near your favorite surf beach? Find the beach on the map, click it and see what comes up. It truly is an amazing way to get an overview of what’s available, and each listing comes complete with a collection of detailed information about the property, from acreage and architectural style to when the house was built and photos showing what the sunset views look like from the swimming pool. Don’t believe us? Click here and see for yourself. But of course no one buys something as important as a house based on what it looks like in Cabo San Lucas real estate listings, or even how enticing the asking price is. You need to see the property for yourself, and you need to feel comfortable with the neighborhood, taking into consideration things like shopping and dining…and if you have children, things like pediatricians and bilingual schools. In short, you need a knowledgeable local ally you can trust. That’s where Windermere comes in. Windermere is one of the most respected names in North American real estate, with over 300 offices and 6,000 agents in the Western U.S. and México. The company has deep roots in Los Cabos, where our agents have over 100 years of collective experience, as well as an exhaustive knowledge of available local listings and the intricacies and legal requirements of buying and selling property in México. We’ll help you go beyond the listings to find, and buy, your dream home in paradise. We mentioned what a powerful tool “Cabo San Lucas real estate listings” can be when it comes to buying a home? Well, the same thing is true when it comes to selling one, particularly so when you list it with Windermere Los Cabos. But it’s not just Windermere’s experience or the capability of computer technology to put your home at the fingertips of potential buyers around the world that makes listing with us so valuable. We also have a proven track record of successfully marketing and promoting our listings, using methods as modern as social media and as traditional as face-to-face networking to successfully accomplish our mutual objective: expeditiously selling your property to a qualified buyer at the best possible price. That’s the goal, right? But if you start to miss your dream home in Los Cabos, we’re always here to help you find the next one. We can’t imagine anyone ever wanting to leave this sun-kissed tropical paradise, but if you do decide to move somewhere else, chances are Windermere has agents there as well! 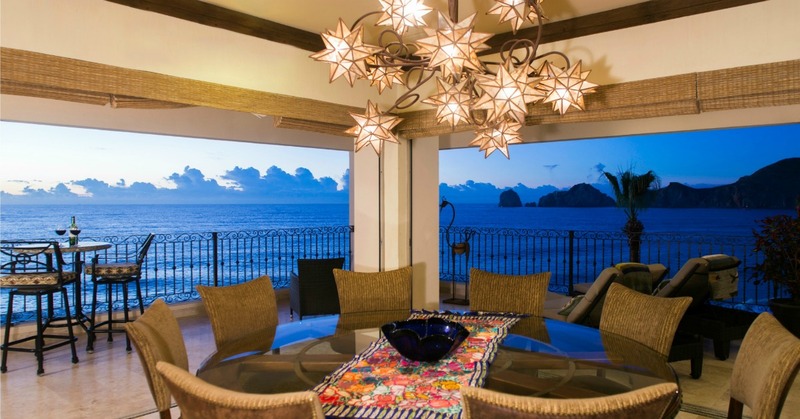 Ready for a first-hand appreciation of the power of Cabo San Lucas real estate listings? Everyone has a dream purchase they are chasing, a signifier of success that will also serve as a lifestyle benchmark…call it the ultimate upgrade in both comfort and status. For some it is a luxury yacht or private jet, for others a beachfront home in a sun-splashed tropical paradise. The latter is undoubtedly the best buy from an investment standpoint, and, if your sun-splashed tropical paradise of choice happens to be Cabo San Lucas, it may also be the most affordable, both initially and in terms of long-term maintenance. Call it the ultimate marriage of dream vision and dream value, and consider this your basic guide to Cabo San Lucas beach homes for sale. Nowhere else on earth do mountains, desert, beach and ocean exist so closely and with such striking contrast. Nowhere else on earth do two major bodies of water meet in such spectacular fashion. Los Cabos, the municipality which hugs the southernmost rim of the Baja California peninsula, is truly a place unlike any other, from its breathtaking beachfront locales to its profusion of upscale lifestyle amenities. Nowhere is this uniqueness more evident than in Cabo San Lucas, where the Sea of Cortés and Pacific Ocean are separated by a half-mile promontory comprised of 80-million-year-old granite monuments and gorgeous golden sand beaches. In Spanish, this promontory is called Finisterra. In English, Land’s End. Truth be told, however, it’s really more of a beginning than an end. 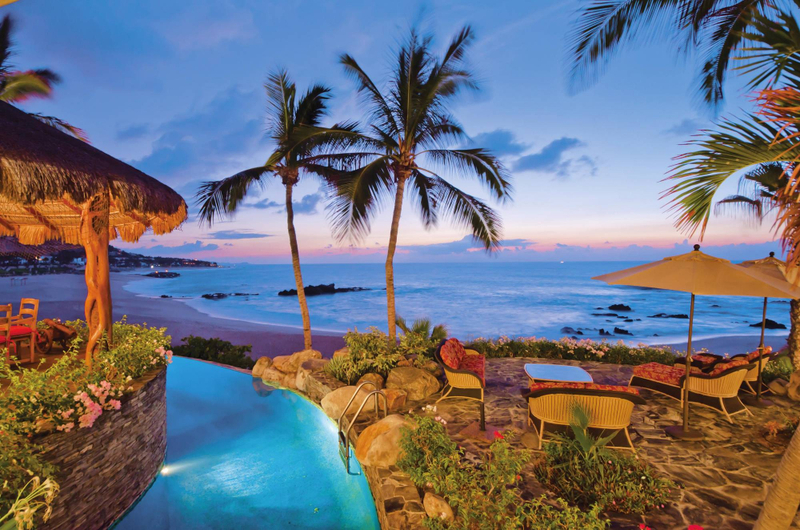 For decades, this is where A-list celebrities have come on holiday, where Americans and Canadians have come to winter or retire, and where the successful in all walks of life have come to seek the ultimate new beginning: Cabo San Lucas beach homes for sale. Why not? In addition to the picturesque surroundings and ideal tropical climate–how does 350 days of sunshine annually sound?–Cabo San Lucas and sister city San José del Cabo also offer a wealth of upscale lifestyle amenities, from celebrity chefs and pampering spas to world-class sportfishing and a whopping dozen plus championship level golf courses from legendary names like Jack Nicklaus, Tiger Woods, Greg Norman and Fred Couples. It’s not as though you have to suffer for your beachfront castle with its horizon-stretching moat. Here are a few of the most incredible facts about “Cabo San Lucas beach homes for sale”: they typically list at a fraction of the price of similarly situated properties in the U.S. and Canada; property taxes, too, are a fraction of those mandated by México’s North American neighbors; the cost of living in general is much lower; and homeowners across Los Cabos have easy access to international airports and travel (translation: stress-free visits to and from family, friends and business partners). That’s what we mean by a dream vision also being a dream reality…and we haven’t even gotten to the really good part yet. 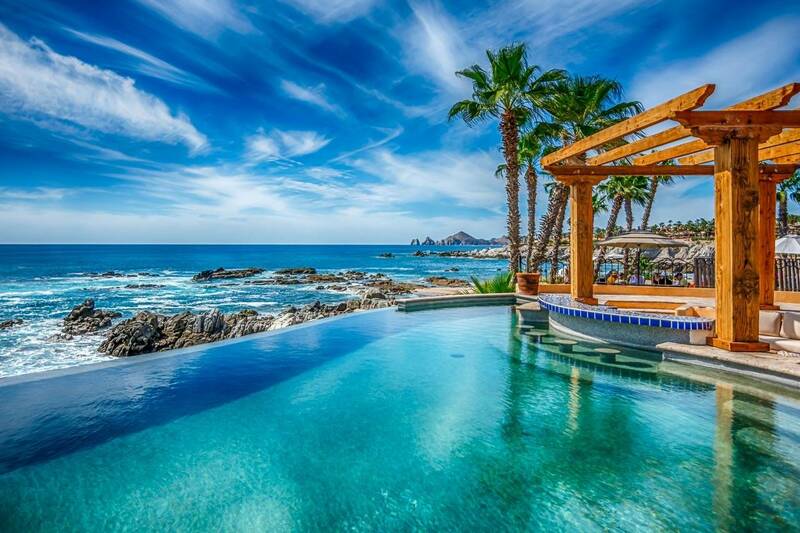 Beachfront real estate in Los Cabos is one of the best investments anyone can ever make. Real estate in general is a safe and popular investment for a number of reasons: real estate invariably appreciates over time, it builds equity for reinvestment, it’s a hedge against inflation, and so on and so on. But beachfront real estate, in particular, is also an investment in your own future happiness. 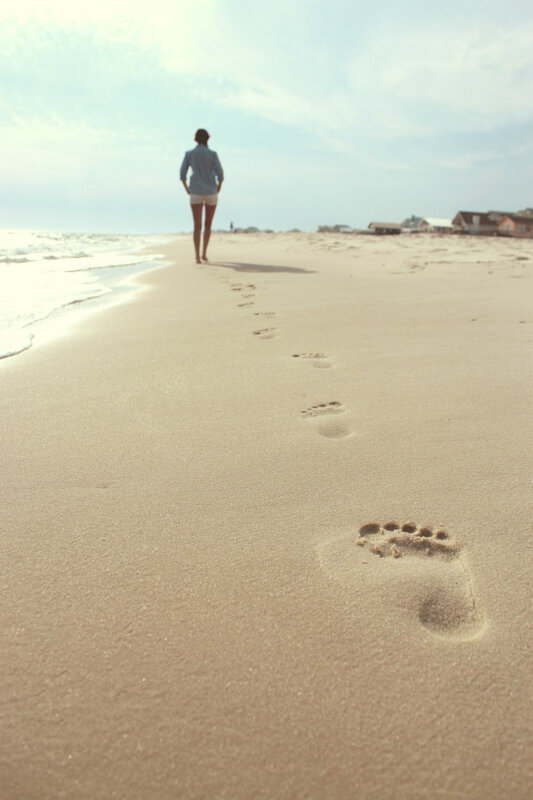 Think about it…this is what you’ve worked for and dreamed about for years, a place where the sun always shines, where the palm trees sway softly in the breeze, and where you and your significant other can walk hand-in-hand, barefoot in the sand, comfortable by any definition. 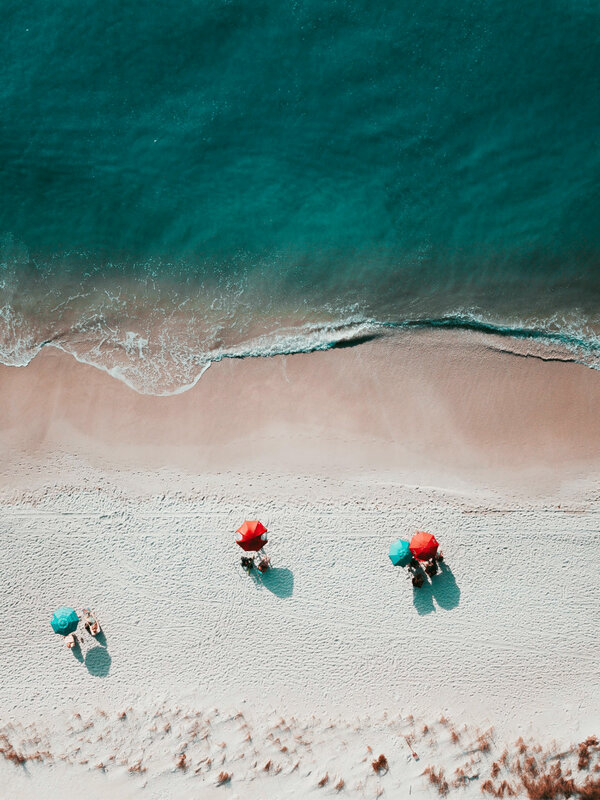 That may sound a bit like retirement, and for many it is, but keep this in mind as well: there’s no rule that says you can’t enjoy your beach home in Cabo San Lucas a few months each year, as a secondary residence. Or that you can’t simply maintain it as an investment. The beaches, palm trees and ocean breezes will always be there, ready whenever you are. Whether you are seeking condos, villas or beach homes for sale in Cabo San Lucas, it is absolutely essential that you choose the right ally to help you navigate the entire process, from site visits to closing costs. Windermere is the ally you want when it comes to finding Cabo San Lucas beach homes for sale. Everyone knows the primary benefit of buying real estate, which is that there is a finite amount of it on the planet, and thus regardless of any short-term market fluctuations the property will inevitably appreciate in value as time goes by. 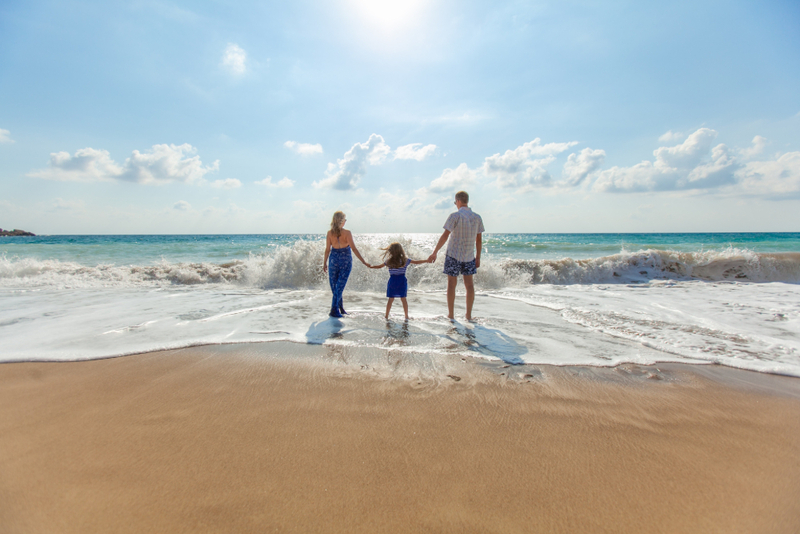 When it comes to buying real estate in Los Cabos, however, it’s important to note that its purchase can be much more than a mere financial speculation, but also an investment in your own future happiness. Cape cities Cabo San Lucas and San José del Cabo are spectacularly beautiful places, brimming with golden sand beaches and boundless ocean vistas, and bursting with attractive lifestyle pursuits, from world-class golf and fishing to upscale shopping and blissful wining and dining experiences presented by acclaimed chefs. You don’t have to live in Los Cabos to benefit from its real estate, but many U.S. and Canadian citizens have already made the commitment to forge a new life in this sun-kissed coastal paradise, and who can blame them? Happiness may be the greatest profit any investment can generate, but for those weighing the exclusively tangible benefits before making a decision, here are four more, in addition to long-term appreciation, which should be considered. It’s not a difficult concept to wrap your mind around. The more you spend to pay off a mortgage, the more equity you build. This equity, which is essentially the difference between the amount still owed and the fair market value of your property, will continue to grow as you make your monthly mortgage payments and the real estate appreciates over time. Translation: it’s an ever-growing asset that you can leverage into additional investments. For those who need a visually expressive metaphor to illustrate the importance of portfolio diversification, there is always the tried and true standby: “Don’t put all your eggs in one basket.” After all, what if the bottom falls out of that basket? Stocks, even of the blue chip variety, are forever vulnerable to market forces and fluctuations. More stable investments like real estate, on the other hand, give you actual physical assets which can always be monetized if necessary (either by renting or selling). Real estate is a security blanket, and its ownership as such allows you–should you so choose–to be more aggressively bold in other areas of your portfolio. Inflation may be inevitable, but that doesn’t mean smart investors can’t mitigate its effects, and in some cases even profit from them. There is, for example, a correlation between housing prices and inflation. So the value of your home as it appreciates over time is, in and of itself, a hedge against inflation. You may also opt for the strategy of renting your property or properties, since rents tend to rise concurrently with inflation. You’re never poor if you own beachfront property. Not only can you ensure a steady cash flow by renting, but as previously stated, the property or properties you own will inevitably appreciate in value over time. So how much appreciation can you expect? The amount is dependent upon several factors, most notably location, so it’s always important to work with knowledgeable and trustworthy realtors who know the area and its price history extremely well. Ready to Purchase Real Estate in Los Cabos as an Investment? Imagine a place where you can look out your windows or over the edge of your infinity pool and see vast panoramas of ocean blue, a place where it’s not uncommon to spy leaping dolphins and breaching humpback whales, where golf courses parallel sheer cliffs, restaurants offer barefoot fine dining in the sand, and the sun shines almost every day. It’s a vision so surreal and dreamlike as to be magical, but such views are nonetheless shared by many Cabo San Lucas homes for sale. Would you be interested in a home like this? Of course you would, because the scene just described is nothing less than a sun-kissed tropical paradise. Cabo San Lucas, the southernmost point of the nearly 800-mile-long Baja California peninsula, has long been famed for its beaches, its big-game sportfishing, its boisterous nightlife, and its half-mile promontory–dubbed Land’s End–that features stunning naturally formed landmarks like Lover’s Beach and El Arco (an 80-million-year-old granite monument eroded by time into the shape of a magnificent arch). 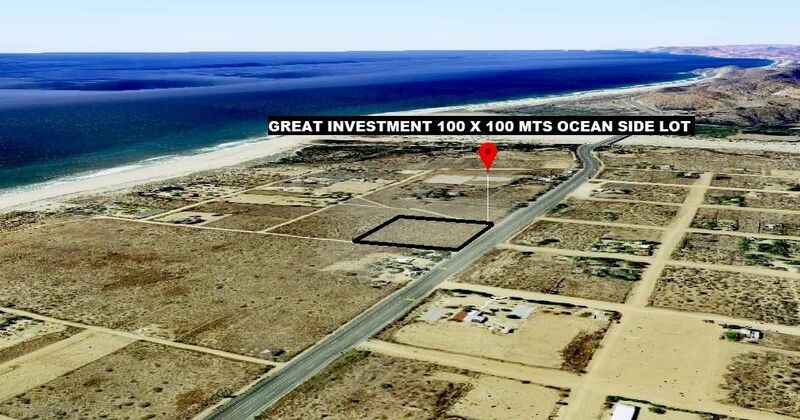 This remarkable community is, along with cape sister city San José del Cabo, part of the larger Los Cabos (In English, The Capes) municipality, which over the past few years has experienced the largest building and development boom in its history. This boom has produced a host of five-star resorts from benchmark luxury brands like Ritz-Carlton and Four Seasons, plus an ever-growing number of spectacular upscale residential communities, whose sprawling seaside estates boast amenities that range from gated security and boutique markets to sumptuously appointed beach clubs and championship level golf courses designed by legendary players. The most mind-numbing thing about some of the luxurious coastal “Cabo San Lucas homes for sale” is that their list prices are so much lower than properties of comparable size and splendor in the U.S. and Canada. How is such a thing possible? For many of the same reasons that the cost of living is so much lower in México than it is relative to its North American neighbors, and that property taxes in Los Cabos are significantly lower than those of all 5o U.S. states, as well as popular Canadian cities like Vancouver and Toronto. Economy, exchange rates, and a host of other factors…all of which contribute to, and make possible, some truly once-in-a-lifetime investment opportunities. Investment opportunities? How about lifestyle opportunities. One of the most underrated aspects of Cabo San Lucas is its variety, not only in terms of breathtaking vantages and eye-catching land and seascapes–from beach, desert and mountains to both the Pacific Ocean and Sea of Cortez–but also in terms of lifestyle and amenities. Do you love fishing? Well, Cabo San Lucas just happens to be one of the meccas of the sportfishing universe. Not only is it the site of the world’s richest fishing tournament–Bisbee’s Black & Blue–but it’s been renowned for over half-a-century for its year-round abundance of marlin, tuna, and many other species. More to the point, developments like Puerto Los Cabos boast their own onsite marinas, with slips available to home owners. How about golf? 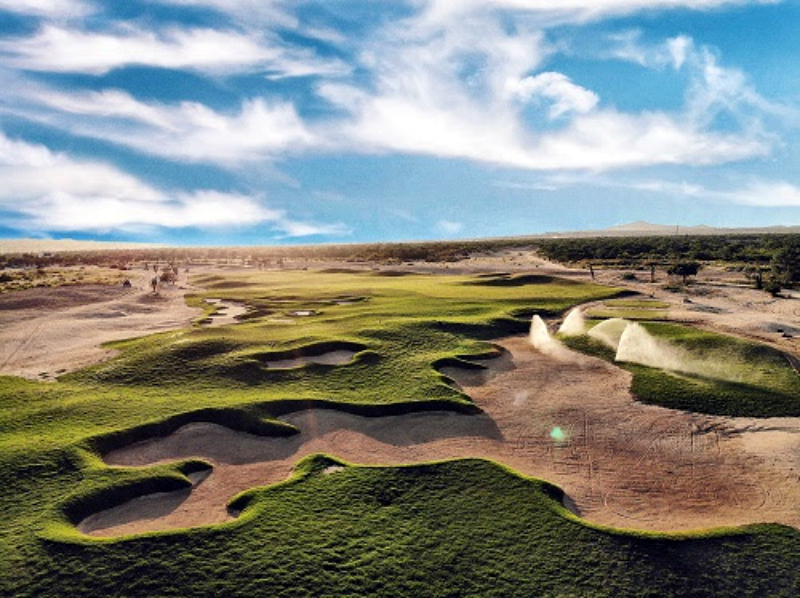 Los Cabos is home to over a dozen championship level layouts, including three currently ranked among the 100 best in the world. 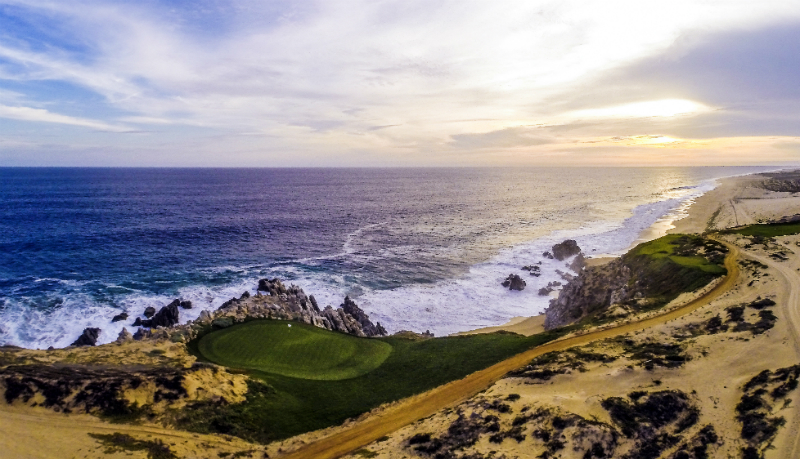 New Pacific Coast residential communities in Cabo San Lucas like Diamante, Quivira and Rancho San Lucas each have their own signature courses for home owners to enjoy, with designs by household names like Tiger Woods, Jack Nicklaus and Greg Norman, respectively. Love kayaking? Surfing? Paddle boarding? Snorkeling and diving? Los Cabos has world-class conditions for all of the above, with newly minted residential communities nearby. Shopping and dining? Luxury Avenue isn’t the only shopping center in Cabo San Lucas to feature luxury goods from brand names like Cartier and Fendi. And Enrique Olvera, Jean-Georges Vongerichten and Nobu Matsuhisa aren’t only famous chefs who’ve chosen to bring their talents and vision to the thriving Los Cabos culinary scene. Add it all up and majestic ocean views are only one of many reasons to consider the incredible collection of Cabo San Lucas homes for sale in 2019. Ready to Purchase one the Cabo San Lucas Homes for Sale? Los Cabos is like a diamond in the sense that not only does it boast many brilliant facets–from stark deserts and rugged interior mountains to the dramatic confluence of the Pacific Ocean and Sea of Cortez–but whichever angle you view it from, something always sparkles. Each new month, for example, brings fresh new events and activities that add luster to the Los Cabos lifestyle experience. Here are three that stand out for January. It’s hard to overstate how impressive Los Cabos’ portfolio of destination golf courses really is, with three courses ranked among the 100 Best in the World, and well over a dozen championship-level layouts from legendary names like Jack Nicklaus, Tiger Woods, Greg Norman, Davis Love III and Tom Weiskopf. Now add 1992 Masters Champion Fred Couples to that list. Couples collaborated with Todd Eckenrode of Origins Golf Design on the newly opened Twin Dolphin Golf Club, an 18-hole course that boasts magnificent vantages and views of scenic Santa Maria Bay and the luxurious new Maravilla residential community. 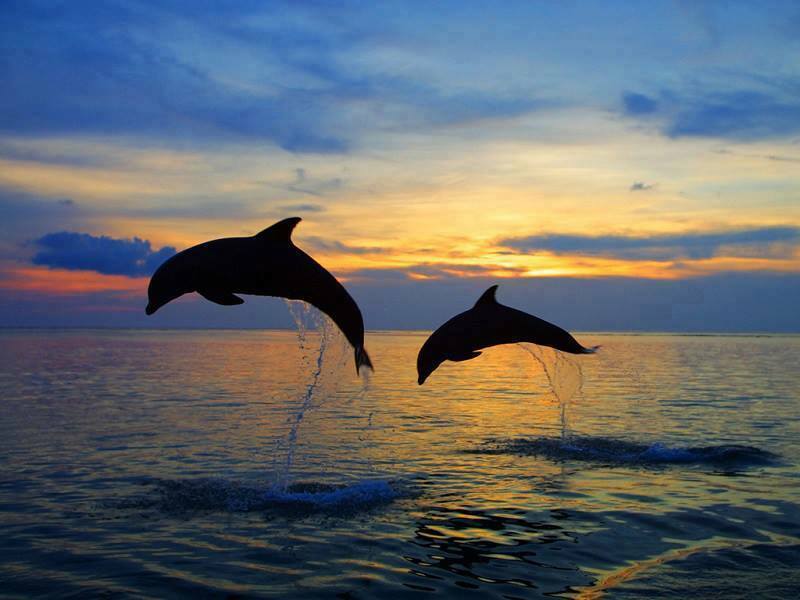 Couples’ Twin Dolphin isn’t the only newsworthy course this January. The Cabo San Lucas Country Club, the only local track to feature on-course views of The Arch and other iconic rock formations at Land’s End, is showcasing an all-new look after a major renovation project spearheaded by acclaimed Mexican course architect Agustin Piza. Cabo del Sol, home to Jack Nicklaus’ breathtaking Ocean Course and the Tom Weiskopf crafted Desert Course, is also making news as it hosts the 11th annual Los Cabos Pro-Am tournament on Jan. 14 – 18. It’s no coincidence that Todos Santos–a Pacific Coast community about one hour by car from Cabo San Lucas–was the first place on the Baja California peninsula to be named a pueblo mágico, or “magical town.” This government designation is given only to places of magnificent natural beauty, or that possess great historical or cultural significance. Todos Santos qualifies on all three counts. Once a thriving sugar capital, and the richest town in Baja California for much of the 19th century, Todos Santos was reborn in the 1980s as an artists’ colony, beloved by expatriate painters for the unique quality of its light. The town’s artistic talents are shown off at the beginning of each new calendar year, when in quick succession it hosts festivals celebrating music, literature, art and film. 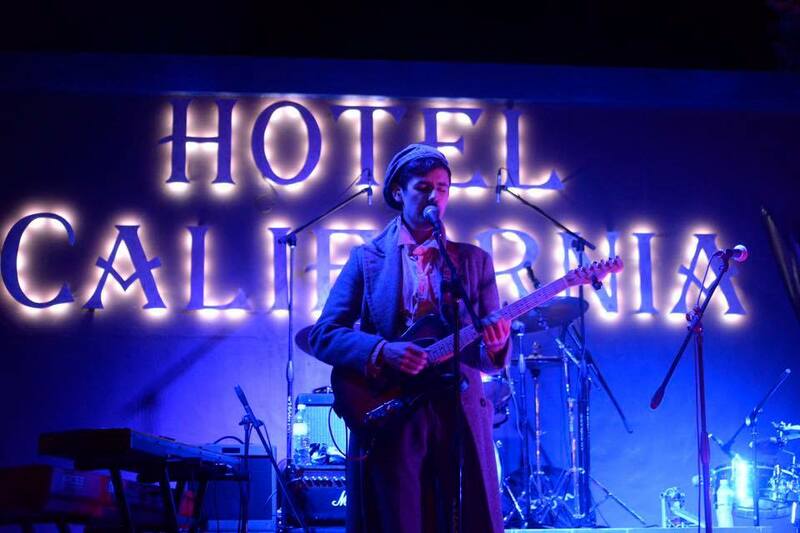 First up in 2019 is the Tropic of Cancer Concert Series, slated for Jan. 10 – 20. Every winter between the months of December and March, two important events occur locally: thousands of whales migrate from their summer arctic feeding grounds to their winter breeding grounds in coves and inlets around Baja California Sur; and strong El Norte winds blow down the Sea of Cortez, turning the Los Cabos municipality’s picturesque and lightly developed East Cape into a windsports paradise. Everybody knows about the whales. Few outside the community of dedicated windsurfers and kiteboarders know about the incredibly favorable wind conditions. 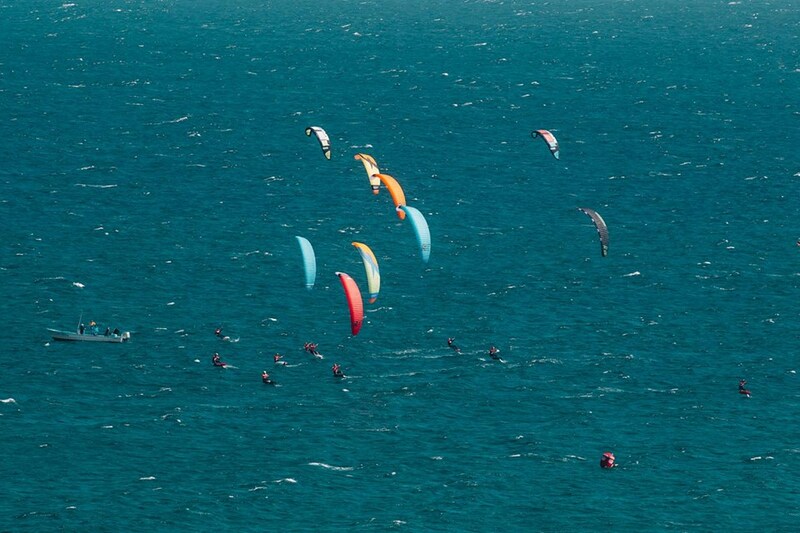 For years, the small East Cape community of Los Barriles hosted a famed worldwide competition known as The Lord of the Wind each January. Sadly, no more Lords and Ladies of the Wind shall be crowned, at least in Los Barriles. Farther up the coast, however, in another windsports mecca called La Ventana, the competition is still as fierce as the offshore breezes. This year’s highly anticipated La Ventana Classic is scheduled to take place Jan. 16 – 20. Coming to Cabo San Lucas? It’s amazing how much can be obscured by the simple act of translation. 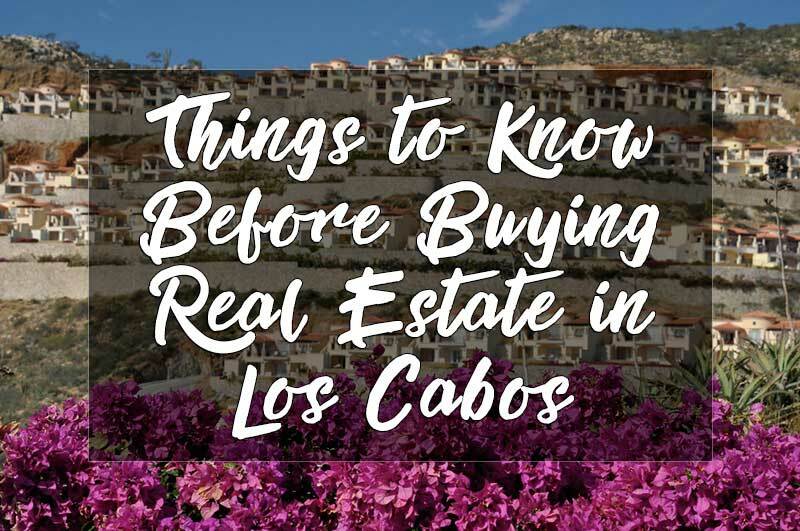 Buying and selling real estate in Los Cabos, for instance, is not a difficult process, but some common misconceptions–fueled by foreign language documents and poorly informed travelers– have left many Americans and Canadians with the mistaken impression that they aren’t able to own land in México, or that the terms are particularly onerous. Neither is true…in fact, buying a dream home in Los Cabos has never been easier than it is right now. Much of the confusion about buying real estate in México stems from misconceptions about the “restricted zone,” and Mexican bank trusts known as fideicomisos. Mexican law states that persons of any nationality can own real estate in the country, however, there are certain regulations for property within 50 kilometers (approximately 30 miles) of the coastline, or within 100 kilometers of México’s border with other countries. This area is known as the “restricted zone,” and its specific regulations were included in the Mexican constitution for reasons of national security. Can foreigners (U.S. and Canadian residents) buy real estate in the restricted zone? After all, that’s where many of the best properties, from beachfront homes in San José del Cabo to hillside luxury villas in Cabo San Lucas, are located. The answer is yes. You can buy and sell real estate in the restricted zone, and even will it to your heirs after your death. Foreign owners, contrary to any misconceptions, have the same rights of ownership and succession as Mexican nationals. However, all of this must be done within the fideicomiso system. What is a fideicomiso (pronounced fee-day-coe-mee-so)? It’s a bank trust, generally with a small annual fee, and a renewal period set at 50 or 100 years. Contrary to another common misconception, a fideicomiso is not a lease. Leaseholders cannot sell their property, remodel it, or use it as collateral. 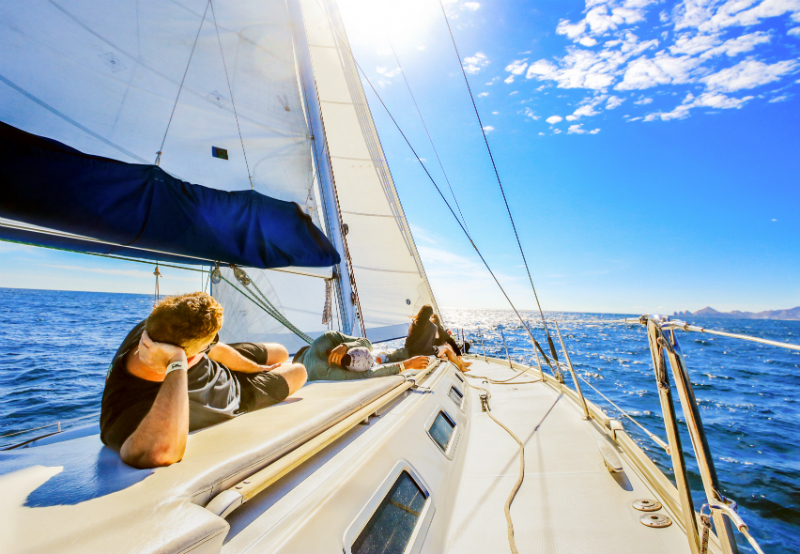 Owners can, and despite the strangeness of the process for U.S. or Canadian residents, a fideicomiso is essentially the same as simple fee ownership. The bank does not own the real estate. You do. The purchasing process in Mexico is actually very similar to that in the U.S. or Canada. You find the home of your dreams and you make an offer. If that offer is accepted, then you proceed to closing. There are specific details to note in each part of this process, however, beyond the fideicomiso aspect. The first is the art of finding the home of your dreams, or at the very least a secondary home which you or your family or friends may use as a seasonal residence. It’s very important, in México as elsewhere, that you choose the right ally. Windermere, for example, is a real estate company with over 300 offices and 6,000 agents west of the Rockies. Our agents have well over 100 years combined experience in the local market, and know all the ins and outs and the subtle distinctions and legal fine print, of buying and selling real estate in Los Cabos. We’re a name you can trust, and we know every available property in the area, including those that are still in the planning stages. This is an important note, which we’ll explain below. With resale real estate, the property is purchased from an individual, with a reservation held by deposit (typically 10% of the purchase price), followed by an OTP (an offer to purchase), a contract or purchase agreement, and finally the transfer of the title deed (via fideicomiso). With pre-construction real estate, the property is purchased directly from the developer, which generally entails a waiting period during the construction phase before you can take ownership. Make sense? See, we told you it wasn’t as complicated as you had been led to believe. Ready to Get Started? Ready to Get Started? 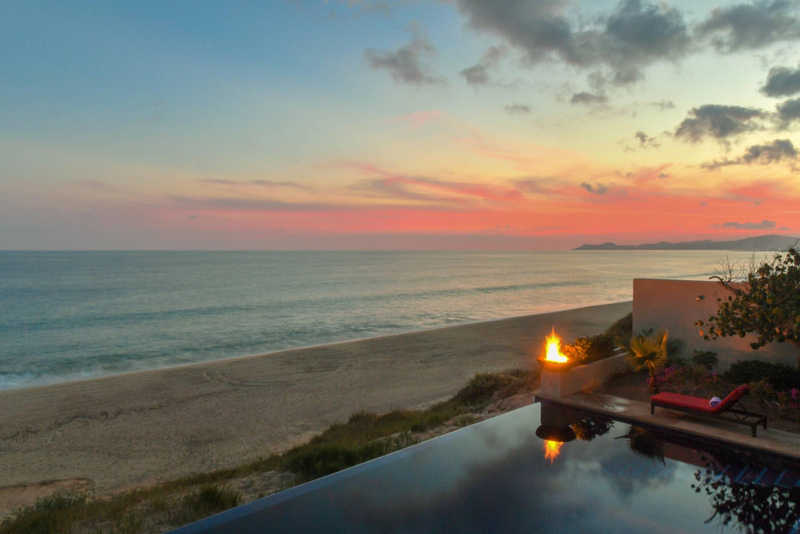 It’s no secret that Los Cabos is home to some of the most spectacular real estate on earth, from sprawling hacienda style properties overlooking the ocean to gorgeous beachfront condos and breathtaking hilltop luxury villas. Discerning travelers and those interested in the secondary home market also know that cape cities Cabo San Lucas and San José del Cabo are destinations on the rise, thanks to a thriving culinary scene driven by celebrated chefs, and upscale amenities like pampering spas and championship-level golf courses. But what’s not so well-known are the Los Cabos area’s property tax rates, and how well they stack up against those in the U.S.
Not only are magnificent ocean view homes more readily available, and at much lower average list prices than those of its North American neighbors, but Los Cabos also offers superb value in terms of annual property taxes. 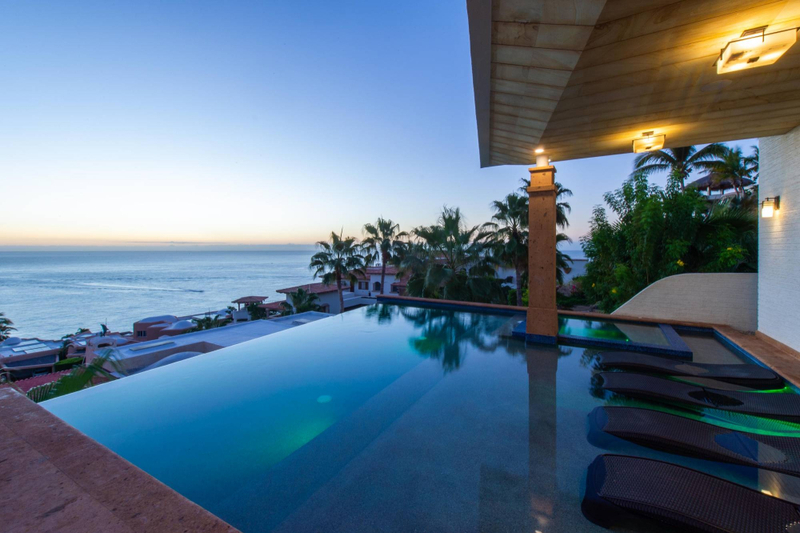 Los Cabos property taxes, known in Spanish as the predial, are assessed annually at only 0.1% of the value of the property at the time of its purchase. That’s well below the rate for all 50 U.S. states. Hawaii, for example, is the U.S. state with the lowest annual property tax rate at 0.27%. Colorado, California and Texas occupy the proverbial middle ground at 0.57%, 0.79% and 1.86%, respectively; while Illinois and New Jersey, at 2.32% and 2.40%, have the highest annual U.S. property tax rates. Los Cabos is also a value when compared to Canada, easily besting the property tax rates of cities like Vancouver (0.25%) and Toronto (0.64%). In addition to the built-in savings on property taxes vs. U.S. rates, home owners in Los Cabos are also eligible for additional savings simply by paying their taxes in a timely fashion. The annual deadline for property taxes in Los Cabos is March 31, however, the Los Cabos Municipal Council offers discounted rates to those who pay early. Discounts are awarded on a sliding scale: 20% off the predial for payment in January; 15% in February; and 10% in March. For those considering Los Cabos as a retirement destination, senior citizens over 60 years of age who are also permanent residents qualify for property tax discounts of up to 50% off the standard predial. These savings are available through México’s INAPAM program, which issues a card to enrolled seniors entitling them to discounts on a wide variety of goods and services. No need to stress the payment process, either. It’s completely modernized and conveniently easy. Home owners are able to pay the predial online at http://www.eloscabos.gob.mx/. The only prerequisites are your clave catastral (a 17-digit tax ID number) and a valid credit card. Los Cabos continues to take steps to reward home owners who pay their property taxes on time and in full, as well as to streamline the process for maximum ease and convenience. Consider these attractions in tandem with the stunningly beautiful locale, and lifestyle factors like abundant upscale amenities and a lower cost of living, and it’s no wonder that the Los Cabos real estate market has never been hotter than it is right now. Real estate remains to be one of the most influential investments in many parts of the world. 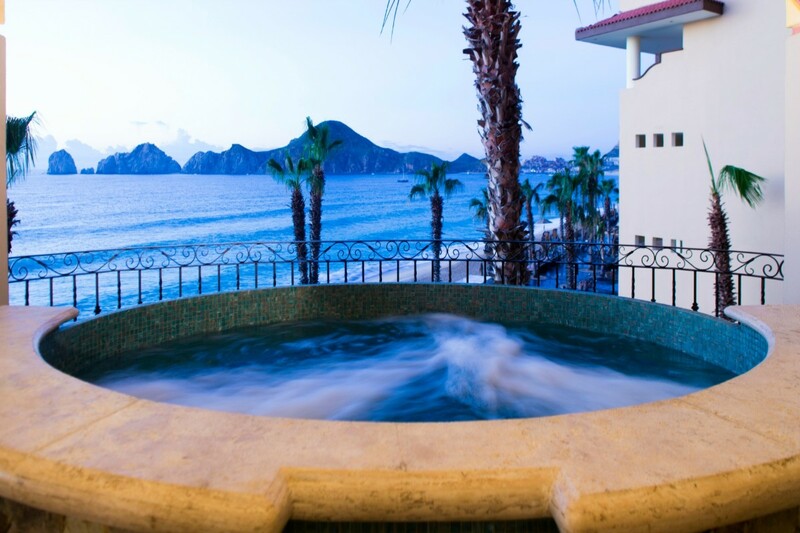 One such part is Los Cabos, where you can always find a property to suit your needs. Owning properties in this part of Mexico is a dream for many people looking to invest in destination living in a pleasant climate. There is also a big market for luxury real estate in the area. However, if you are not well prepared, making this dream come true can be difficult. The wisest thing to do is to hire the services of an expert in the real industry to protect your interests and assist you with the process of buying in this popular luxury tourist destination. Below are ten questions we suggest you ask your real estate agent when buying a property in Los Cabos, Mexico, to ensure you are educated in settling for the right choice and make your buying process smooth. 1. 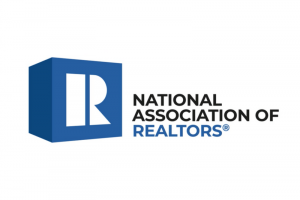 How long have you served in the real estate industry? An agent who has been in the business for long may be more knowledgeable about how things are run and have more odds of finding your dream home. To ascertain the quality of their services, you may even inquire if the agent has gotten any awards for their performance. However, being in business for long doesn’t guarantee a quality service. You should therefore not despise the services of a newbie. The essential thing is ensuring they are licensed to operate. 2. Where is the property located? Los Cabos is a big municipality located in the Baja California Sur peninsula. It includes Los Barrriles, Cabo Pulmo, East Cape, Cabo San Lucas, San Jose del Cabo, among other areas. Each of these towns is unique regarding the environment and the facilities they offer. For instance, if you want your property in a town with a busy nightlife, varied beach activities, tours, shopping, and cruises, then Cabo San Lucas is the place to buy. San Jose del Cabo, on the other hand, is a more peaceful town with great restaurants, more tranquil beaches, and a fantastic art district. Therefore we suggest you ask where exactly the property is located to get the right fit for your needs. 3. Can we submit a lower offer than the price listed? Sometimes the prices in real estate are negotiable. If you think the property you are about to buy can be offered at a lower price, do not hesitate to ask the agent whether the listed price is definitive. 4. Are there any health or safety issues I should be aware of? Before buying a property in Los Cabos, consult with your real estate agent about any health or safety concern you may have, such as the quality of indoor air, lead paint, mold, mosquitoes, etc. Being informed about all these issues can help you counter them. 5. Can you give me some references? When buying a property in Los Cabos, you can always ask your realtor whether they can give you any references to previous customers. If any, make an effort to reach them and inquire about their experience with the agent. 6. Can you show me similar properties in the area? The more options the realtor has, the better for you. You want to get real value out of your investment and not just go for any property you find in the market. Therefore, to find your dream home, go house hunting with your agent and evaluate all your options. 7. Are there any zoning laws? Knowing the zoning laws and any planned project or development in the location of your desired property will enable you to make an informed projection of possible future changes in the neighborhood. 8. Are you aware of any disadvantages the property may have? No matter how perfect a place may seem, your agent knows best. A property inside a development may have HOA issues, noisy roads nearby at night, or any other situation you may not notice in a regular day tour. 9. Do you offer any guarantee for your services? If after making an offer things do not work out the way you wanted, your agent should be able to cancel the agreement. A good agent should offer you the flexibility to change a deal without any hassles. 10. How long has the property been on the market? When a property is listed for too long in the market, doubt arises. It is not necessarily a bad thing, but you can always calm yourself by clearing any doubts with your real estate agent. Find out if the property is too expensive, or if there may be something wrong with it. Buying a property in Los Cabos with the help of a real estate agent from Windermere is definitely a safe investment. The real estate industry may be too difficult to handle alone. Windermere, where dreams become a reality, is currently providing over 100 years of Real Estate experience in the Los Cabos area. Regardless of the type of luxury property you are looking for, may it be for destination living, leasing or any other purposes, we have got you covered.